We will be bringing you guest blogs more often– especially when they connect to topics and resources we have penned. 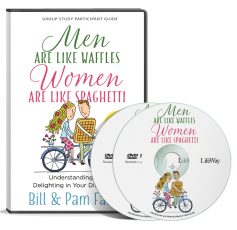 Today’s is a beautiful full color book for parents of tweens and teens. 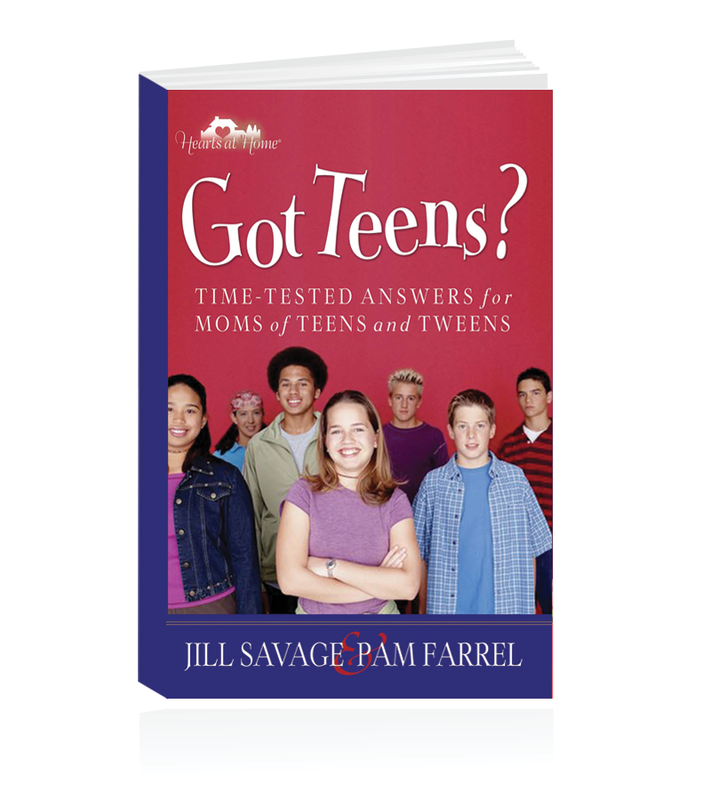 It is a nice compliment to our book “Got Teens?” co-authored with Jill Savage. 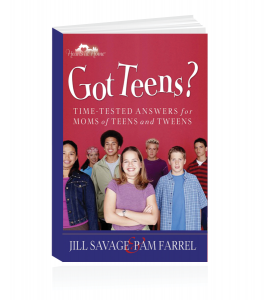 So meet Letitia Suk, author of 100 Need-to-Know-Tips for Moms of Tweens and Teens. We won! Can I bring some friends over? Four teenagers and hordes of their friends clearly imprinted on us that the only answer to a text like that is SURE! We quickly turned the lights back on, checked the pop supply, pulled out the hidden stash of cookies and sat down in the living room like that was the exact plan for this late time of day. I’m not sure what it is about teens and friends and late nights but it’s going to happen often and what a better place to have the gathering than your house? Our home never seemed big enough, clean enough, fun enough to handle the hundreds of young people who have walked through our door, but no one cared. Most of us probably remember which of our high school friends’ homes we felt most welcome in. It probably wasn’t the best decorated or even well- kept house on the block. Most likely it was the place where we were warmly greeted, well-fed even with popcorn and water and spoken to as real people. Be that home now. Here are six ways to make your home teen friendly. Be Prepared. This means food! Cases of pop, frozen pizzas, stashes of cookies and chips, coupons to order out when your cupboards are bare will prepare you for most teen invasions. Nothing draws a crowd like free food. Create a welcoming atmosphere. Teens can sense if you want them around. A friendly hello or hug, a little conversation, an offer of food or drink and a warm goodbye will form a connection that can last for years. Provide fun possibilities. Gather board games from discount stores or garage sales and occasionally join the fun if invited. Set up an inexpensive dartboard on a basement door. It might not be your choice, but video games are popular. At your house, you can manage the content. Treat their friends with respect. 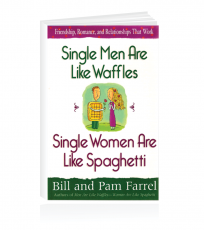 Kindness and consideration go a long way in any relationship. Do you know their birthdays? Favorite snacks? Classes they like? Most of these teens are great people and fun to get to know. After the meal, movie, or game is over, lingering conversations initiate around important topics. It is often so much easier to talk to someone else’s parents! Establish guidelines. In our many years of teen open house, we have never had to announce the rules. We knew what they are, as did our kids. 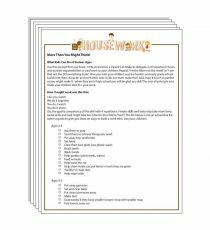 Besides no kids in the house when a parent is not present, policies like local curfew, ensuring everyone had a ride home and the biggies like no alcohol, drugs, or co-ed sleepovers are well understood. Stay home but give them space. This might be a strain on your social life but the investment in your teen and their friends will pay huge dividends in the years to come. Of course, there will be exceptions but try to plan dates and events for nights when the kids will be elsewhere. Soon they’ll be off to college and you can have the house to yourself every night! In addition to enjoying these teens in your home, add them to your prayer list. You might be the only one who is praying for some of them and trust God to show up in their lives in the years ahead. Our house has been teen-free for a long season now, but I just got a request this morning from one of our adult kids asking if they can have a party in our yard. The only response, SURE! …let your light shine before others, that they may see your good deeds and glorify your Father in heaven. While writing my newest Bible study I dug into this verse. (Coming in May will be Discovering Joy in Philippians: A Creative Bible Devotional Experience) We are called to be a light (one so bright it is a spectacle!) And we then cause others to see (take notice) and our light, our good (excellent and virtuous) works cause people to turn to God and give him glory (praise and obedience). May all our homes be a light of God’s love! &amp; grace propels audiences towards a fresh experience of God. Michigan, browse resale shops &amp; make up new family traditions. live in the Chicago area and are parents of four grown children. Letitiasuk.com. next post: I’m Drowning Here!